The Uday Kotak-led board of Infrastructure Leasing and Financial Services (IL&FS) had informed the National Company Law Tribunal (NCLT) Monday that a single group-level resolution for the crisis and the Rs 91,000 crore debt seems tough and it will focus on vertical as well as asset-level resolution. Through the group-level resolution, the board was looking at a significant capital infusion from strong investors. "Based on an outreach conducted by the FTA, the initial assessment seems to indicate that currently, the group-level resolution option is unlikely to materialise," the board said in its second report on progress and way forward submitted to the NCLT. It has appointed Arpwood Capital Private and JM Financial Services as (FTAs). While vertical-level resolution could involve exploring solutions involving all assets/companies/SPVs comprising a specific business vertical, on a combined basis, asset-level resolution would include asset-by-asset solution through capital infusion or asset monetisation. 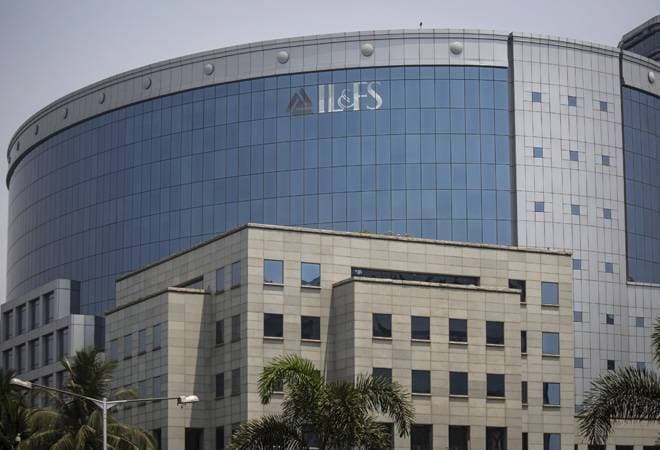 The new board of the group also said it will soon initiate the process to divest its stake in IL&FS Education, IL&FS Technologies, ONGC Tripura Power Company and IL&FS Paradip Refinery Water. It has already put two of its subsidiaries on the block - IL&FS Securities Services (ISSL) and ISSL Settlement and Transaction Services (ISTSL), and a few renewal energy assets. In order to reduce cost, the board has taken various measures including manpower rationalisation, termination of guest houses leased by various group entities, closure of offices in various locations, and leasing out its office premises in its Mumbai headquarters to other companies. The group expects to save nearly Rs 100 crore annually by salary rationalisation and separation of superannuated consultants, it said in the report.